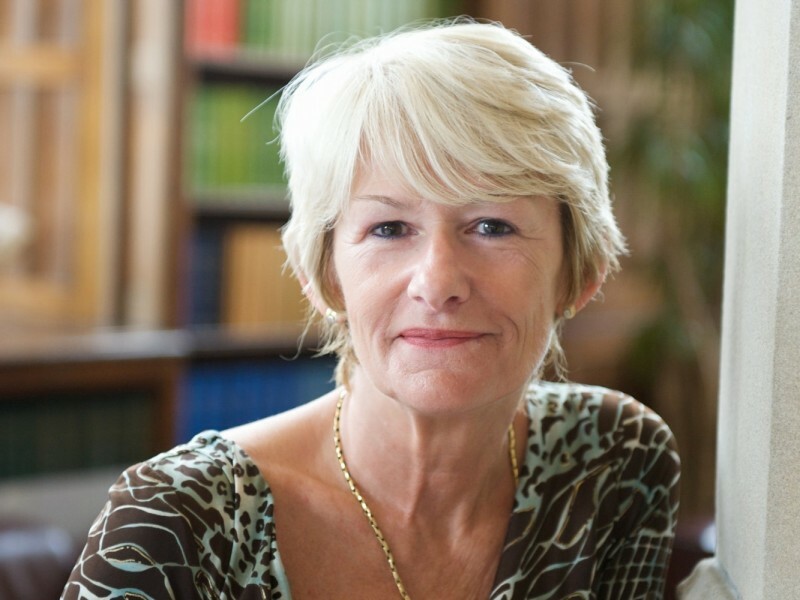 The President and Vice-Chancellor of the University of Manchester, Professor Dame Nancy Rothwell, is to take over the leadership of the British Science Association (BSA) from the incumbent, Professor Dame Athene Donald, reports ITRealms. This change of guide would be consummated in September 2016, just as BSA, established in 1831, is a registered charity that organises major initiatives across the United Kingdom (UK) including British Science Week, the British Science Festival, regional and local events, the CREST Awards and other programmes for young people in schools and colleges. ITRealms gathered that BSA programmes encourage people of all ages and backgrounds to engage with science, become ambassadors for science, and ultimately to be empowered to challenge and influence British science – whether they work in science or not. Prof. Rothwell’s year-long term will begin at the British Science Festival 2016, hosted by Swansea University and supported by Siemens, where she is billed to deliver the annual Presidential Address and host the Festival dinner, on Thursday 8 September. “I am delighted and honoured to be asked to take up Presidency of the British Science Association for the coming year. I’m looking forward to helping the Association with its goals of making science a fundamental part of society and culture, which is something I feel particularly passionate about," she said. Nancy is a Professor of Physiology, and is President and Vice-Chancellor of The University of Manchester – the first woman appointed to the role. She is a Fellow of the Royal Society and a former non-executive director of AstraZeneca. In 2009, she became the first president of the Society of Biology (now the Royal Society of Biology), and gave the 1998 Royal Institution Christmas Lectures on The Secrets of Life, which were broadcast on the BBC. Currently, Nancy is Chair of the EuroScience Open Forum 2016 (ESOF) Steering Committee. ESOF takes place in Manchester between 23 – 27 July. In 2012, Nancy was appointed co-chair of the Prime Minister’s Council for Science and Technology. In 2013, BBC Radio 4's Woman's Hour named Nancy as the 15th most powerful woman in the United Kingdom. She has worked tirelessly to further the public's awareness of science, and in particular, encourage women to pursue careers in science. Imran Khan, CEO of the British Science Association said: “Nancy Rothwell's scientific record and public service alone make her one of the UK's foremost scientists, but she has also consistently championed the importance of public engagement with science. She is an excellent communicator in her own right, and also supports and enables others to work with the public. We're delighted that she's chosen to serve as our President for the coming year."